Renovations to the west stands of Historic Grayson Stadium in Savannah, GA, encompassed the construction of a new, multi-level concessions building, moisture abatement of the existing concrete stands, and the construction of three party decks, one of which has a roof canopy designed to respect the existing adjacent structure. Creation of an accessible viewing platform was important to the client, the City of Savannah, and ADA requirements. 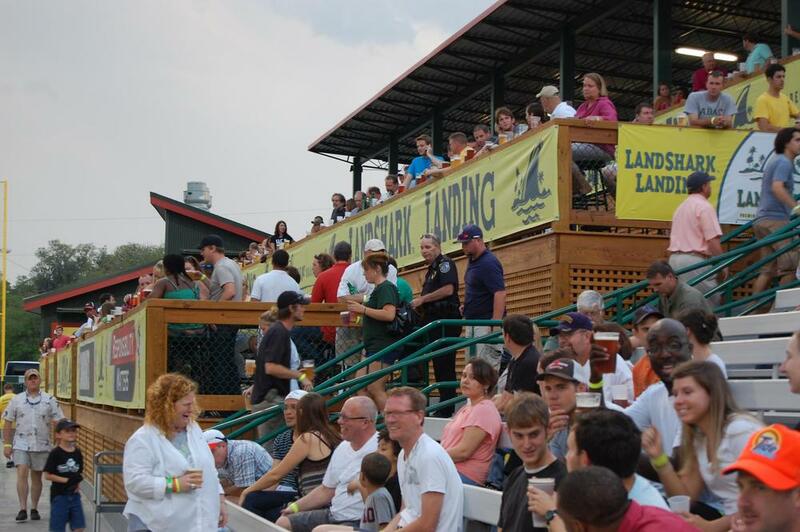 An addition of a compliant ramp and wheel chair lift to the first level party deck met this criterion of the program. Cummings & McCrady, Inc. administered the completion of this project through steady site visits and constant contact (from Charleston) with the contractor. The Fireproof Building is one of the earliest fireproof structures in America, relying on architect Robert Mills extensive use of heavy masonry vaulted construction to reduce the danger of destructive fires. This building served as a repository for valuable public records for years before becoming the home of the South Carolina Historical Society and its collections. C&M has provided design services to the Society that included replacement of the copper roofing to eliminate chronic water intrusion problems; upgrading of the HVAC to archival level climate control systems; exterior restoration of delaminating stone and stucco surfaces; as well as preservation of original cast iron windows, interior shutters, gates, and railings. 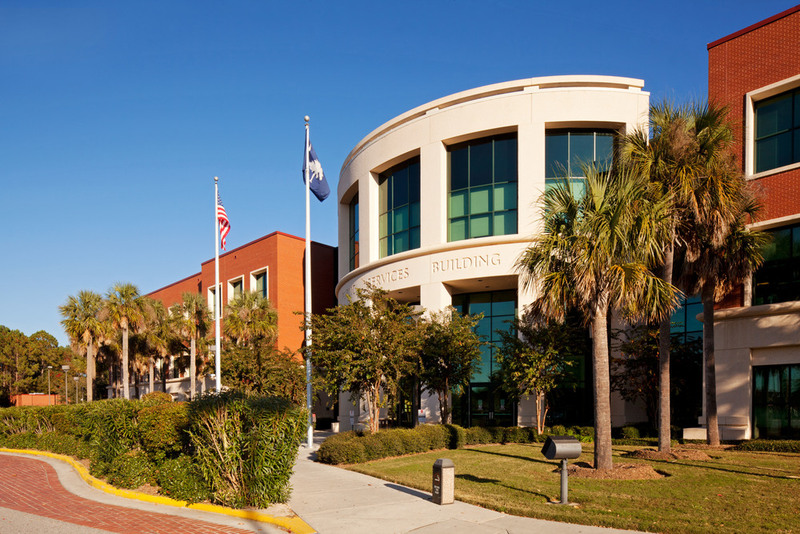 Cummings & McCrady has had a long term business relationship with Charleston County. We have worked with the County on multiple new projects, renovations, programming, master planning, feasibility studies, and condition assessments. We currently hold a renewed three year IDC with them as well. 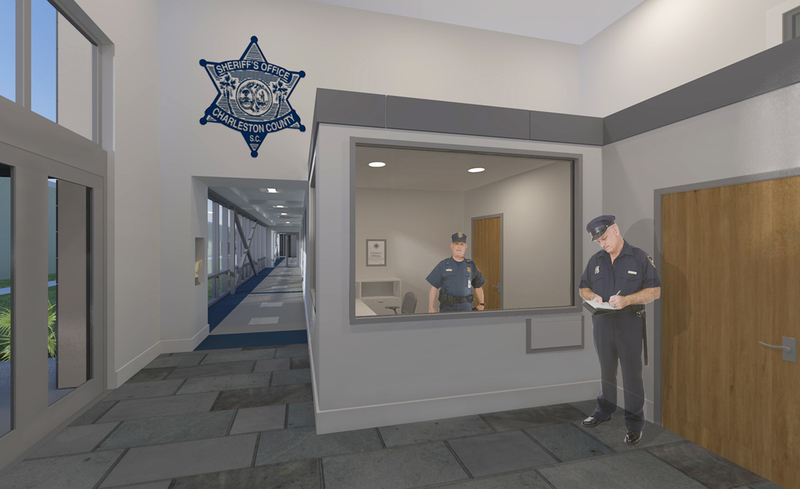 Cummings & McCrady worked hand-in-hand with Charleston County and the Sheriff’s Office to develop a program that not only meets current needs and wants, but also meets the needs of the future. After a site was selected, Cummings & McCrady provided an in depth feasibility study along with a condition assessment of the existing facility. It was determined from the study that the existing building could not be used in its entirety for the Sheriff’s Office - certain “essential” program elements had to be located in a building that met or exceeded the building codes requirements for essential facilities. 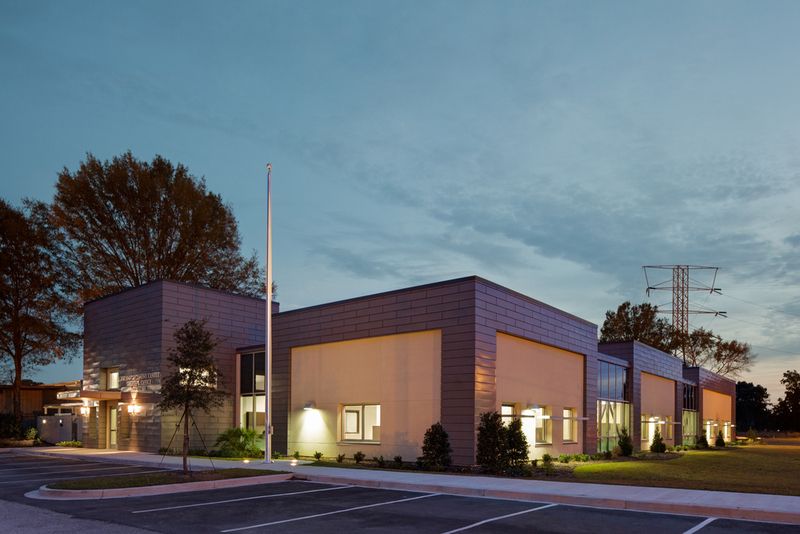 From the approximately 115,000 sf of program space, the Sheriff helped C&M designate 15,000 sf of program space as “essential.” It was determined that a new building would be built adjacent to the existing building. 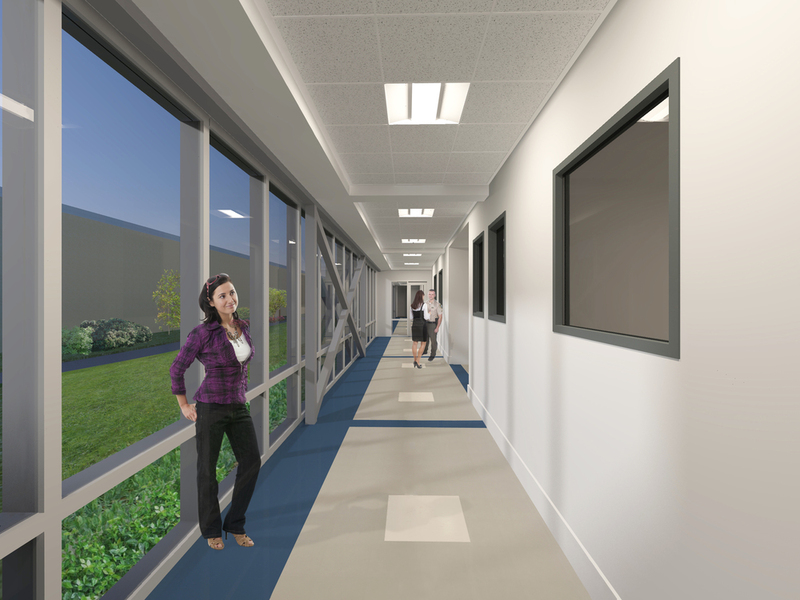 The design of the new building features a well day-lit corridor spine that ties together four essential departments. The new building is purposely pulled away from the existing building in order to create a secure/private courtyard for all building occupants. One challenge is that the look of a one story warehouse is not necessarily the look of a County Sheriff’s Office. The new building creates a street front identity that is contextual with surrounding buildings while having its own unique character. All offices in the new building have access to natural light with both partitioned offices and open office cubicle space. Bullet resistant glass, security camera, and key control features run throughout the facility. 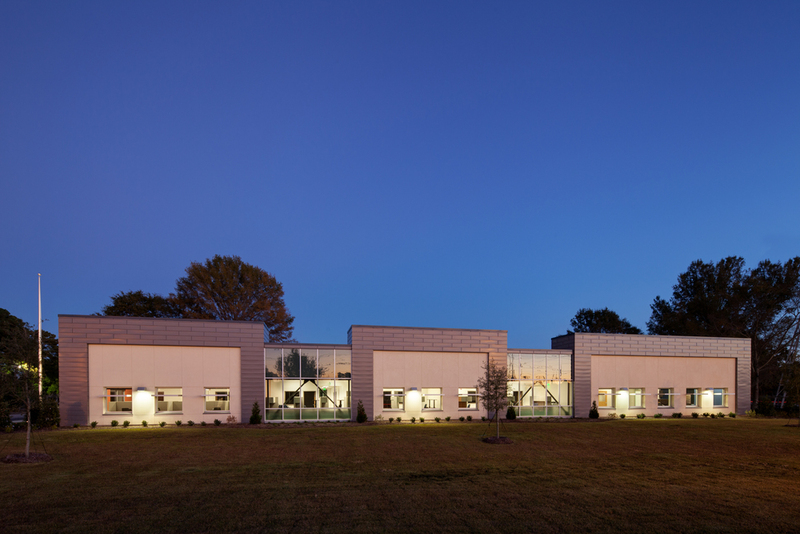 The new workforce education and technology center on the grounds of the Paxville CDC is designed to complement the historic home already on the site. 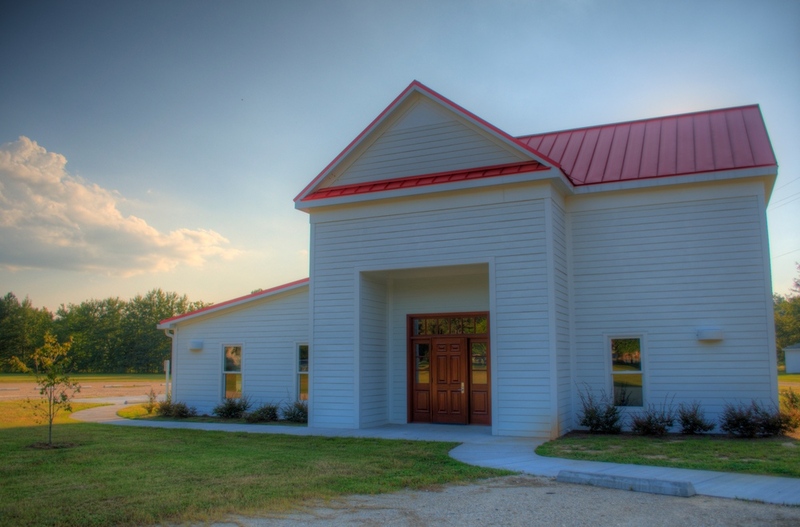 Clarendon County called for the construction of a new rural technology center of approximately 4,000 square feet in the community of Paxville. The new facility is designed to maximize daylight gains and create flexible space arrangements for a variety of education needs. This project was funded in part by Community Development Block Grant (CDBG) funds. This project is located on Marion Square in Charleston, SC. It involved the addition of a storage building to screen utilities as well as to provide storage for maintenance equipment necessary for the upkeep of the six and a half acre park. 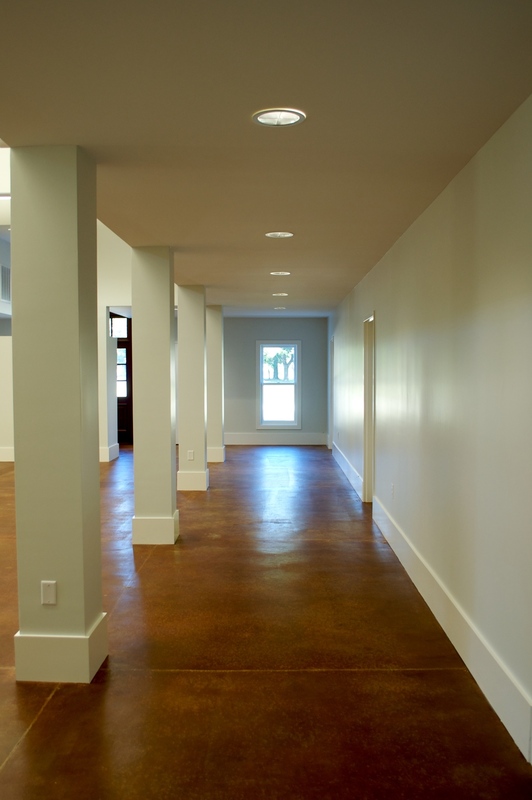 Located in a highly visible area within the historic district, the design intent of the building was to blend the structure into its context. The building materials include brick masonry, tube steel, perforated zinc, cypress wood, and a green roof. The brick and block masonry construction provides security and longevity to the structure while meshing with textures and colors in the park. 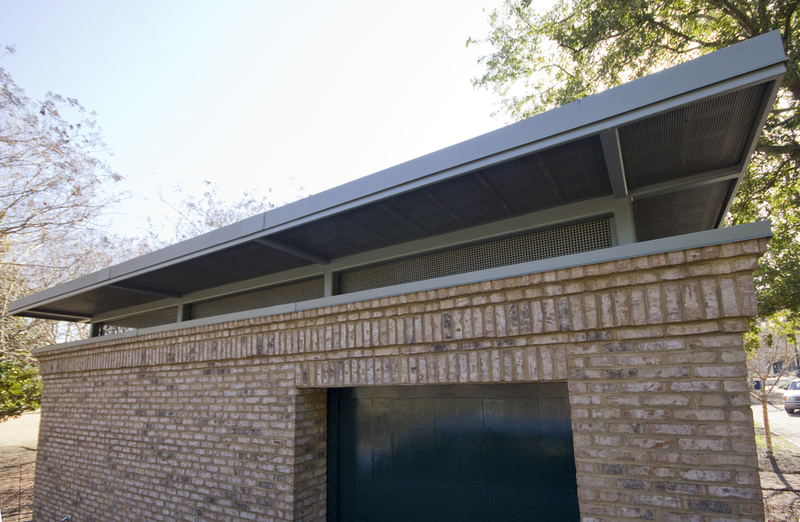 Tube steel and perforated zinc were used to create a minimal roof structure above the walls that allows for natural ventilation and day lighting. The minimally sloped shed roof covered in green roof modules aids in keeping the total height constrained. The green roof provides a continuous park-like view from adjacent tall buildings around the park. 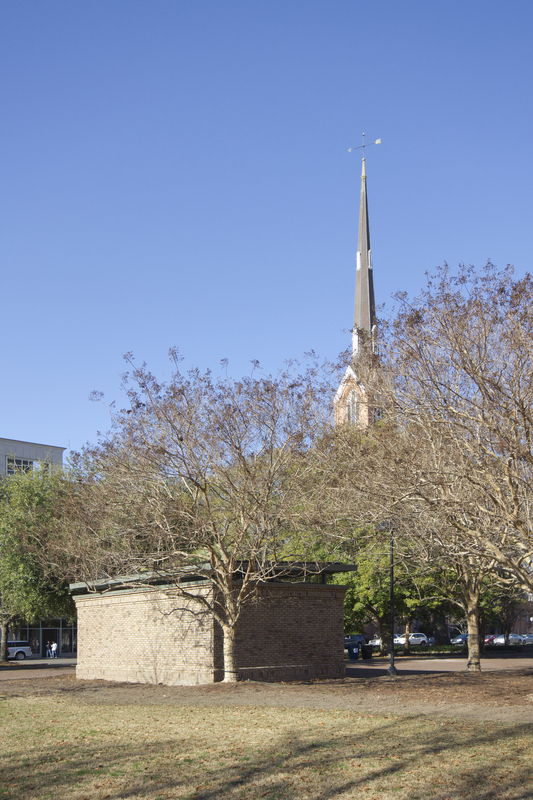 This green roof is the first for any municipal building in South Carolina. The brick walls will eventually be covered by creeping fig vine which will further help the building seem to disappear into its background. The project location was the main impetus for the use of clay brick. The building had to meet a high standard in terms of aesthetics and quality. Another key component of the project was that the College of the Building Arts masonry students did all of the brick work. The brick detailing was inspired by multiple buildings in the heart of Charleston in order to achieve a timeless aesthetic. The storage facility houses all of the central utility services for the park as well as storage for all maintenance equipment. The City wanted a building that provided security and little upkeep while blending into the existing environment. The possibility of the structure becoming a different use in the future also played a role in selecting brick. 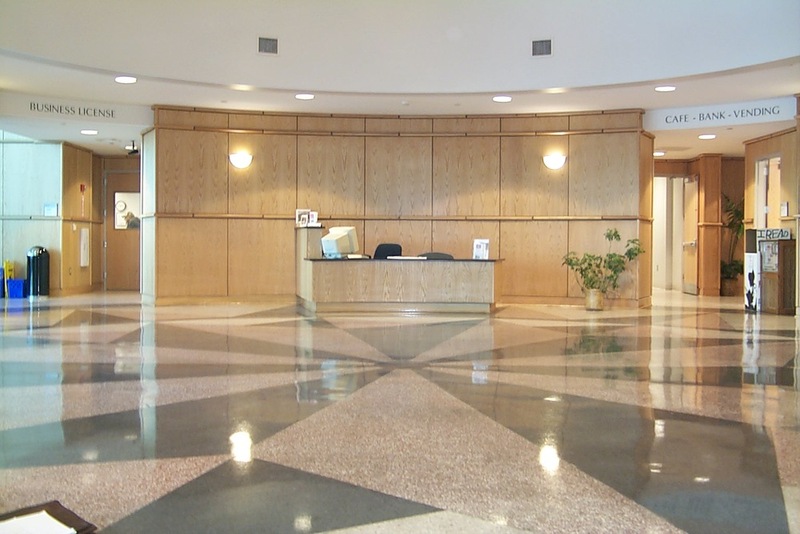 Completed in 2001, this 165,000 sf facility was designed to consolidate formerly dispersed county offices into one central location to improve delivery of government services for all county residents. In addition, the design included a robust structural framing system to house emergency service operations during natural disasters, thus developing a unique dual purpose building. The design concept was based on a vertical strategy to locate the most heavily used public interface services (e.g. Permits, Business License, Courts) on the first level, with less frequently contacted services on the second floor, and secure functions (e.g. Emergency Operations Center, Dispatch Control, IT Operations) on the top floor. This simple premise optimizes service to the public. The interior layout is anchored around a full height circular atrium with extended corridors accessing all departments. This design feature orients the building users and visitors to the point of entry, the ground level secure lobby. The exterior design consists of a formal symmetrical brick and architectural precast concrete panel design with large glazed openings and columnated front lobby that imparts a sense of restrained dignity and purpose. 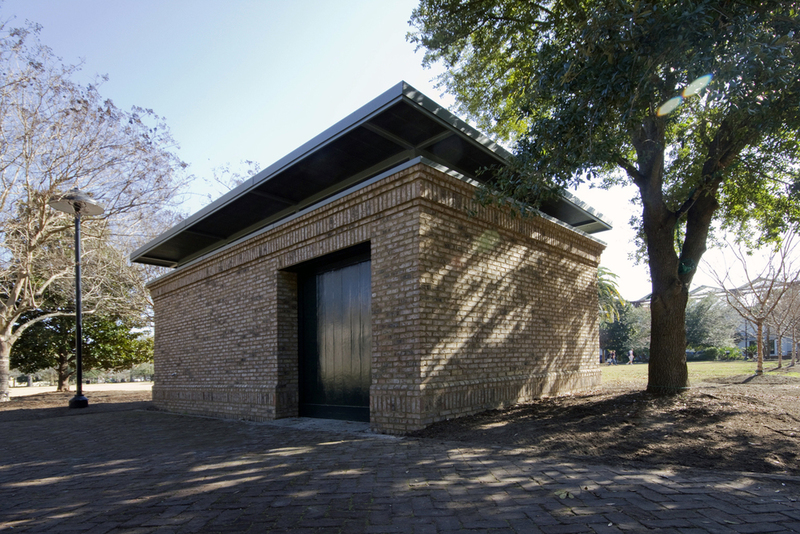 Located in Charleston, South Carolina, Cummings & McCrady, Inc. Architects is a team of registered architects dedicated to sound design principles, to improved building performance, and to providing personal service for our clients.